Diagrams are frequently used in mathematics, not only in geometry but also in many other branches such as analysis or graph theory. 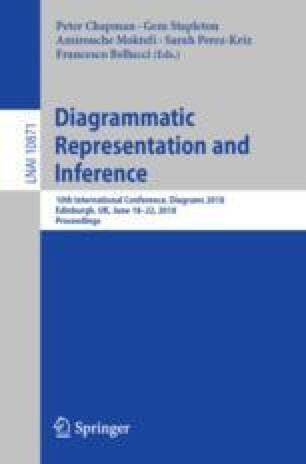 However, the distinctive cognitive and methodological characteristics of mathematical practice with diagrams, as well as mathematical knowledge acquired using diagrams, raise some philosophical issues – in particular, issues that relate to the empiricism-realism debate in the philosophy of mathematics. On the one hand, it has namely been argued that some aspects of diagrammatic reasoning are at odds with the often assumed a priori nature of mathematical knowledge and with other aspects of the realist position in philosophy of mathematics. On the other hand, one can claim that diagrammatic reasoning is consistent with the realist epistemology of mathematics. Both approaches will be analyzed, referring to the use of diagrams in geometry as well as in other branches of mathematics.